“plan for scalability, so as to allow for the increase of energy supply over time to meet projected demand growth”. 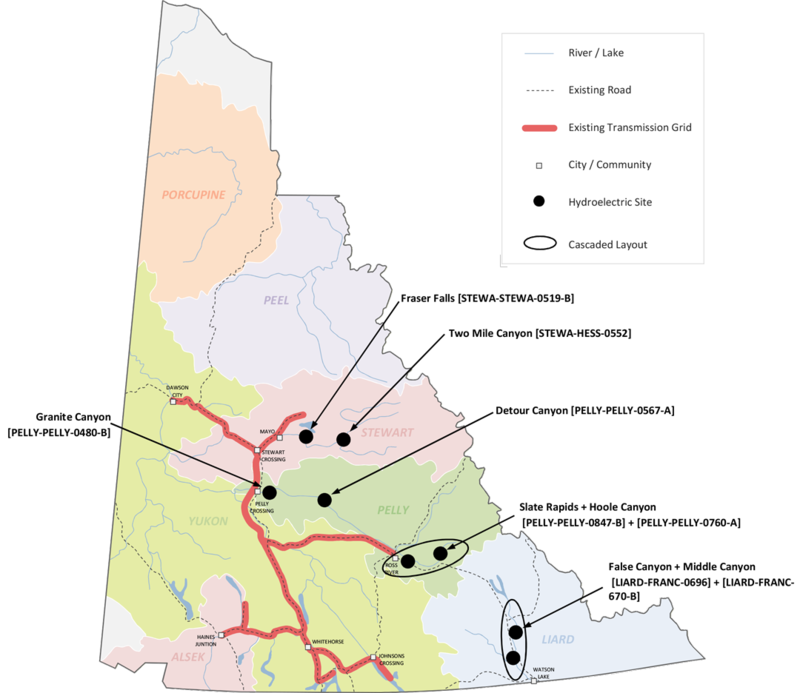 Creating a vision for an energy future that provides abundant, affordable renewable electricity for Yukon. 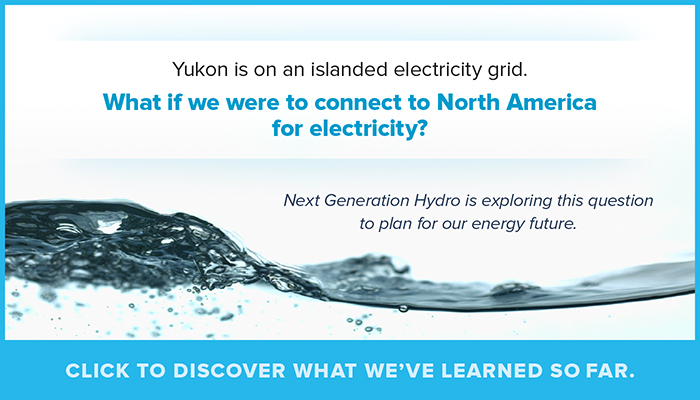 By submitting your email address you agree to receive the Next Generation Hydro Project Update Newsletters. You may unsubscribed at any time. Read the Yukon Government’s privacy statement here.